UN DESA partners on capacity development to support Member States in building integrated, evidence-based, inclusive and well-funded national strategies and plans to achieve sustainable development that ensure no one is left behind. This map illustrates the geographical spread of UN DESA’s capacity development projects. As a global entity, UN DESA does not have country-based operations. 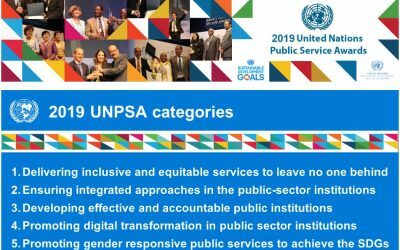 Depending on the type of demand and the level of specificity of the request, UN DESA chooses the appropriate geographic level – global, regional, national or subnational – for its intervention. Sometimes, emerging best practices in capacity development for sustainable development are prototyped at the country-level and later scaled up and diffused throughout the international community. 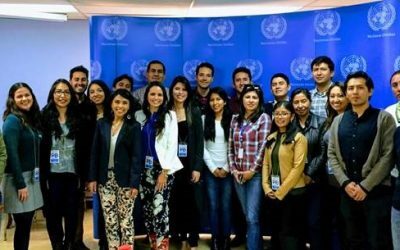 UN DESA and UNDP conducted a training workshop on the Climate, Land, Energy and Water Systems (CLEWs) integrated analysis in La Paz, Bolivia from 16 to 20 April 2018. The Global CLEWS model provides useful insights about the relationships among water, energy, climate, and land and material use at the global scale. It was developed to inform Rio+20 discussions and will soon be upgraded to provide useful insights about the interlinkages among climate, land, materials, energy and water underlying the relationships among many of the Sustainable Development Goals (SDGs). Progressing towards the Sustainable Development Goals requires looking at synergies and trade-offs among different goals. Modelling is a great way to analyze and compare different scenarios.